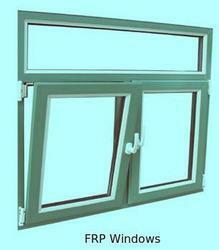 Leading Manufacturer of frp windows and fiberglass windows from Delhi. The range of Double Glass Panes Fiberglass Windows we offer finds application is in different Institutes, Offices, Homes, Hospitals and Industrial Complexes. 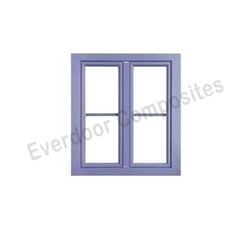 Our range can be installed with double glass panes for better noise/heat insulation. We offer these at market leading prices and also customize as per the clients’ requirement. Our range is fabricated using premium quality raw material, procured from the reputed vendors of the industry. Further, we manufacture these products in accordance to the international quality standard. Looking for Fiberglass Windows ?